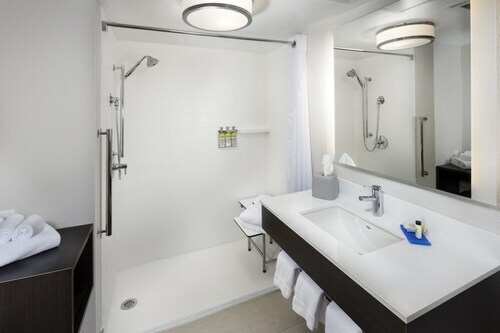 Expedia can help you save heaps with New Tazewell travel packages. With all that extra money in the bank, you might even like to book a few more nights. Our impressive global database allows you to browse more than 321,000 properties worldwide and 400 partner airlines. With such a terrific range of options, designing your dream vacation will be a piece of cake! About to embark on your New Tazewell vacation? Not sure what to include in your travel program? Don't fret — we're here to give you a few pointers. Time spent in nature is proven to lift both your physical and spiritual state of being. Take a trip to Cumberland Gap National Historical Park and feel the benefits of reconnecting with the natural world. There's a great range of things to do in and around this destination. Are you looking for a way to reduce the stresses of your hectic life? Enjoy the fresh air as you head off on an adventure through Big Ridge State Park. Still got time on your hands? If you want to head home with some wonderful travel memories, be sure to go mountain biking. It's among the most popular activities in the wider area. As there are no New Tazewell properties registered with Expedia, a good alternative is to stay in Cumberland Gap, which is about 9 miles (14 km) away. 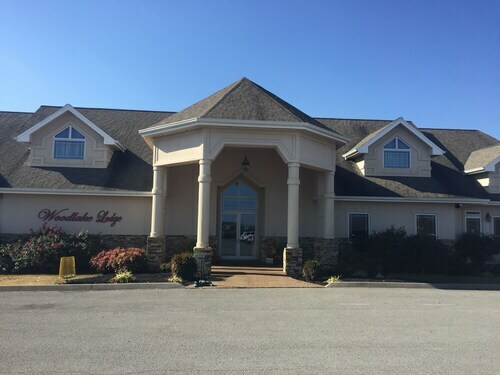 The most comfortable options in Cumberland Gap are The Olde Mill Inn Bed & Breakfast, Sleep Inn & Suites and Holiday Inn Express Middlesboro. No one loves spending time at the airport. But it's a small price to pay when you think about the vacation waiting on the other side! Found 45 miles (72 km) south of New Tazewell, McGhee Tyson Airport (TYS) is the most convenient terminal. Lake Front 2-bedroom Home W/ Privacy! Beautiful Views & Numerous Amenities.. Situated on a lake, this romantic vacation home is 5.3 mi (8.5 km) from Straight Creek Boat Dock and within 12 mi (20 km) of C.W. Gose Municipal Park and Lone Mountain Boat Dock. Big Ridge State Park and Cherokee Reservoir are also within 25 mi (40 km). Situated in New Tazewell, this property is 5.9 mi (9.5 km) from Straight Creek Boat Dock and 8.3 mi (13.4 km) from C.W. Gose Municipal Park. Lone Mountain Boat Dock and Big Ridge State Park are also within 20 mi (32 km). 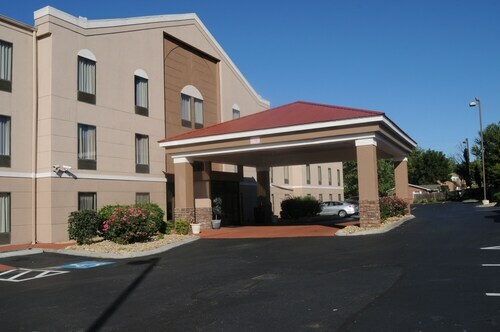 Located in the heart of Middlesboro, this hotel is 0.3 mi (0.6 km) from Middlesboro Mall and 1.5 mi (2.5 km) from Bell County Historical Society Museum. Cumberland Gap National Historical Park and Wasioto Winds Golf Course are also within 9 mi (15 km). 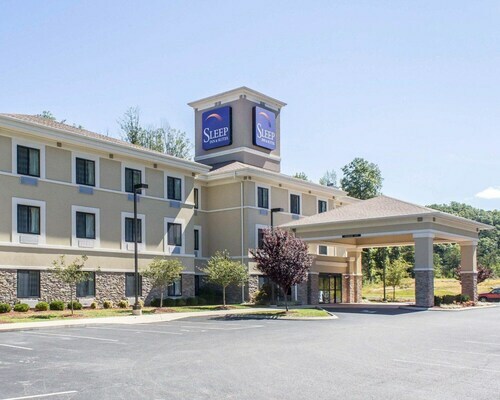 Located in the heart of Morristown, this hotel is 0.1 mi (0.1 km) from Cherokee Reservoir and 3.1 mi (4.9 km) from Rose Center and Council For The Arts. Millstone Golf Club and Panther Creek State Park are also within 6 mi (10 km). 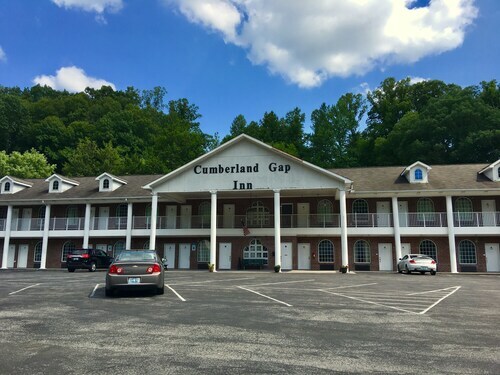 Situated in Cumberland Gap, this motel is 0.9 mi (1.4 km) from Cumberland Gap National Historical Park and within 6 mi (10 km) of Middlesboro Mall and Bell County Historical Society Museum. Wilderness Road State Park is 11 mi (17.8 km) away. Situated in Middlesboro, this hotel is 0.2 mi (0.3 km) from Middlesboro Mall and 1.4 mi (2.3 km) from Bell County Historical Society Museum. Cumberland Gap National Historical Park and Wasioto Winds Golf Course are also within 9 mi (15 km). Situated in Morristown, this hotel is 0.1 mi (0.1 km) from Cherokee Reservoir and within 6 mi (10 km) of Rose Center and Council For The Arts and Millstone Golf Club. Panther Creek State Park and Cherokee Park are also within 9 mi (15 km). Situated in Tazewell, this golf lodge is 2 mi (3.2 km) from Lone Mountain Boat Dock and within 9 mi (15 km) of Cherokee Reservoir and C.W. Gose Municipal Park. Straight Creek Boat Dock is 9.3 mi (15 km) away.